A proud life-long South Ender focused on building a stronger South End. As the District 25 Councilman first elected in 2010, David has fought to invest your Federal, State and Local tax dollars back into the South End. Through his leadership and teamwork, projects such as the Southwest Regional Library, the Colonial Gardens revitalization, and the New Dixie Redevelopment are providing the essential infrastructure to make our neighborhoods safer and entice new economic development. 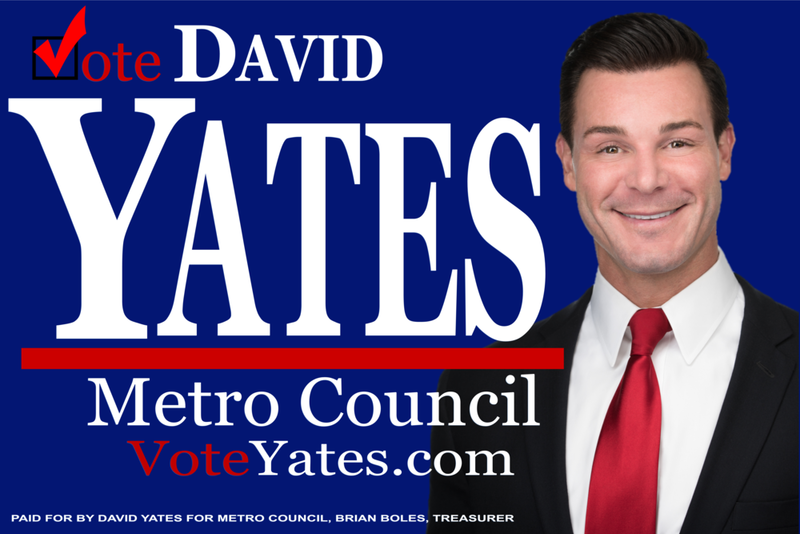 David is an attorney, father and Metro Council member passionate about every facet of his life. Your support is integral to keep our community moving forward. Get involved today by volunteering, donating or requesting a sign! "I respectfully request your vote this November to allow me to continue to serve you and the great people of our District. With your vote together we can continue to build a stronger, vibrant South End community for our family and future."